QLD is a well-known Car Removals Brendale. 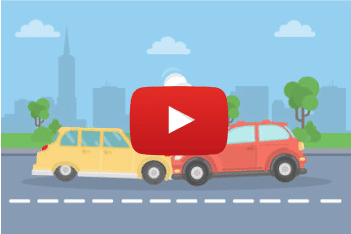 So, if you have accidental, ruined, destroyed, old, unwanted, damaged, wrecked, dead, alive, commercial or non-commercial vehicles, get in touch today and earn instant cash for cars Brisbane. The recent trend in vehicle disposal is Car Recycling Brendale. As a responsible Car Removals Brisbane company, we firmly follow the eco-friendly methods of vehicle disposal. When the vehicle reaches our yards, we scrutinize them thoroughly to decide on the future course of action. If the vehicle is alive and in drivable condition, we polish it, undertake minor repairs and touch up and make it as good as new. After it is ready, we sell it in the pre-owned vehicle market at an affordable price. Or, if the repair cost is greater than the expected value of the car, we check the viability of salvaging the parts of the vehicle. Prior to dismantling, we drain all the liquid and store it in spill-proof containers for safe disposal. After dismantling, we check for the parts and those that usable go for refurbishing. And once they are ready, they are ready for the used auto part markets. And, if the vehicle or the parts are beyond salvage then we crush them in the crusher and separate the metal from other wastes. Then, we recycle the metal and sell it companies that use recycled metal to produce new products or even new vehicles. Thus, you can be assured of proper disposal of your car with responsible auto recyclers Brisbane like us. Car Wreckers Brendale plays an important role in keeping the waste from the junk cars in check. As a car wreckers Brisbane, we understand our responsibility and therefore encourage people to sell their unwanted vehicles to us. We make it easy for them to contact us by giving access to multiple ways to reach us. Furthermore, keeping in mind the digital age and the craze of smarts phone, we have adapted ourselves to become car buyers online Brisbane. One can easily get cash for unwanted cars Brisbane and cash for scrap cars Brisbane without much effort. Also, we have great offers going on for cash for cars Brisbane south, cash for cars Ipswich, cash for cars north Brisbane. To avail the benefits of these offers, call us now! I want to Sell My Car Brendale. Or specifically, I want to sell my car for cash now. If this is the mental frame you are in then don’t waste any more time and call us today. Our process is simple and non-time consuming. After a proper study of the various processes existing in the industry, we have come up with our easy to execute car selling process. Also, we understand the time constraints our customers face and therefore offer value-added services to make the process hassle-free. 24/7 support to schedule car removal at your convenience. QLD is a very popular Car Buyer Brendale. The main reason being, a hassle-free process and open approach by our team. We never reject a vehicle unless it is illegal. We purchase vehicles of all makes and models. Also, the condition of the car doesn’t affect our decision to buy a car. In fact we are known to pay top Cash For Cars Brisbane, irrespective of the car’s condition. So, don’t wait anymore or let the fear of rejection stop you from calling us for car body removal Brisbane, or a scrap car removal Brisbane. Do you own a truck you no longer want? Or are you stuck with the damaged truck because no one is willing to buy? Don’t worry. We also provide services as Truck Wreckers Brendale. Our ever-ready team is expert in handling truck removal with the same ease as they remove the car. Furthermore, we are the highest paying Truck Wreckers Brisbane. We pay anything from $7000 to $12000 for your trucks. So, don’t wait too long and lose out on an opportunity to earn more from your truck. Give us a call today. 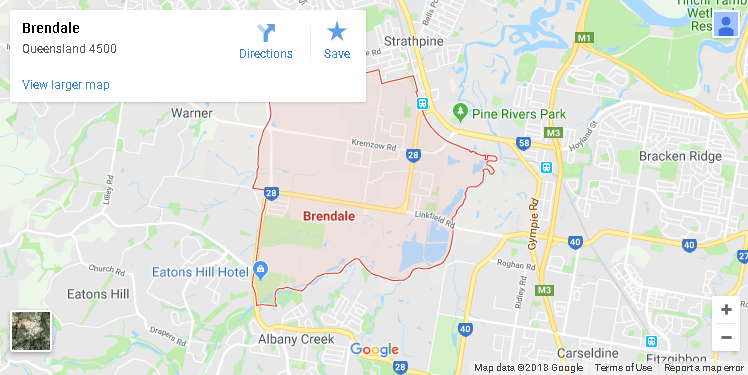 Apart from being car removal Brisbane northside and north Brisbane wreckers Brendale Qld, we also sell Used Auto Parts Brendale. From tyres to gearbox and engine motors we sell them all. Our rates are also lower than the market, making it viable to buy for everyone. We are very strict about the quality of the parts we sell and therefore, you will never come across a poor quality used parts. So, to make a bargain purchase, call the most famous seller of Used Auto Parts – Brisbane. Wiki: Brendale, Moreton Bay Region, Queensland, Australia.